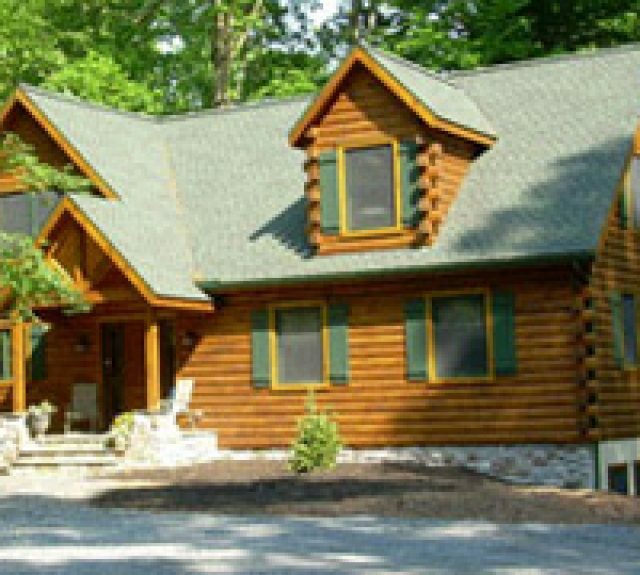 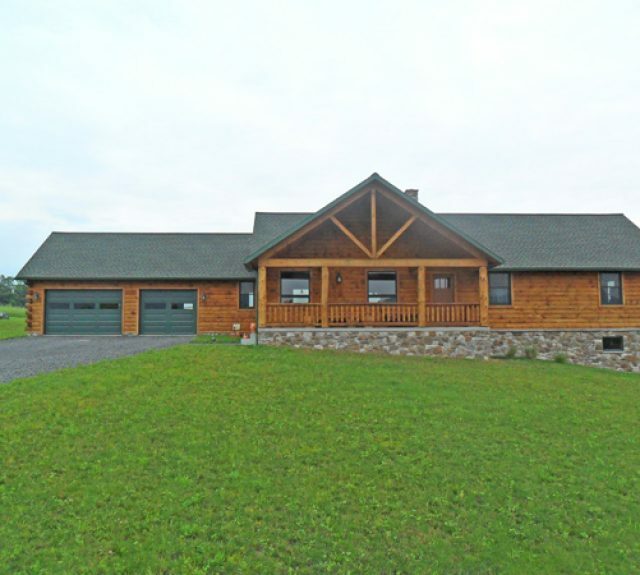 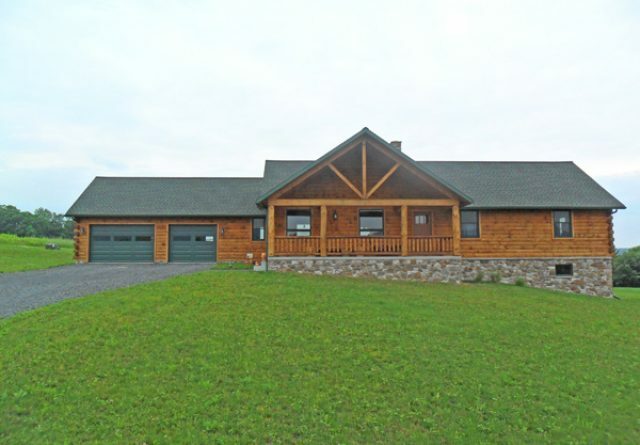 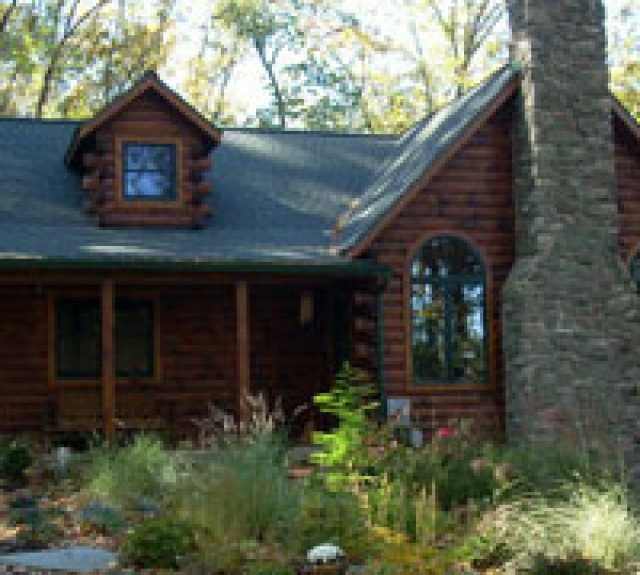 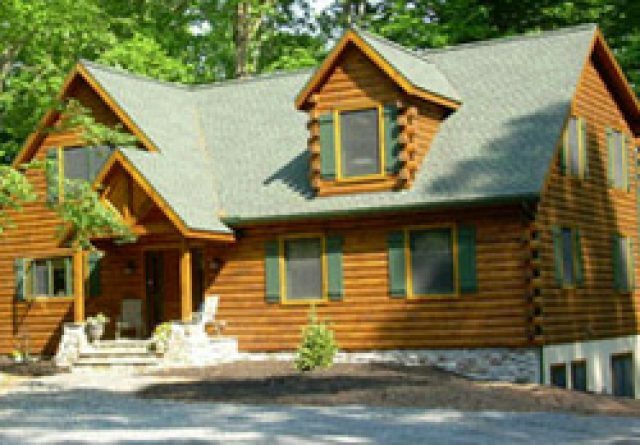 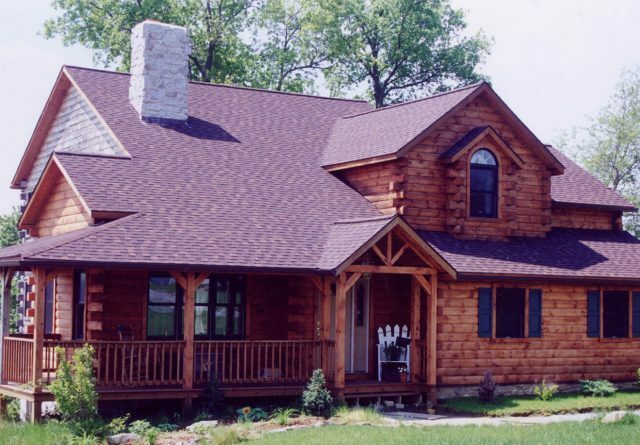 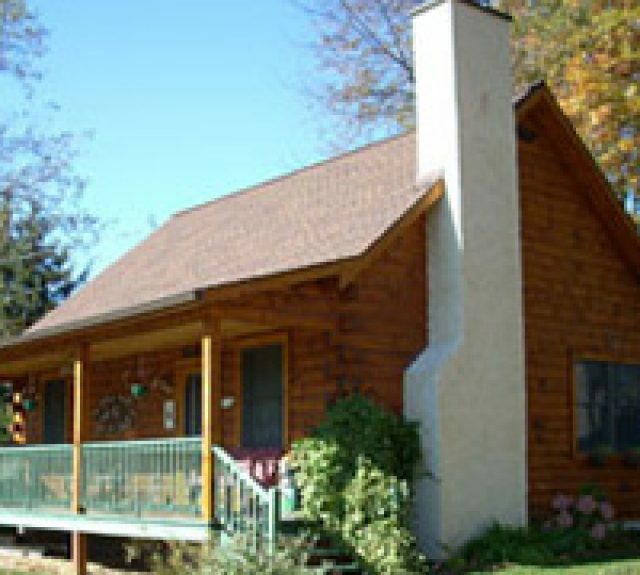 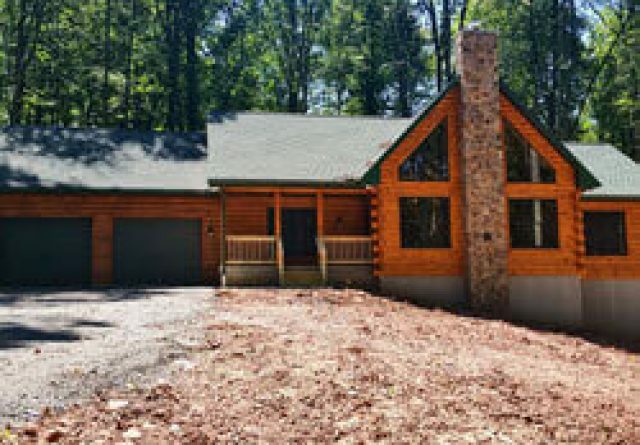 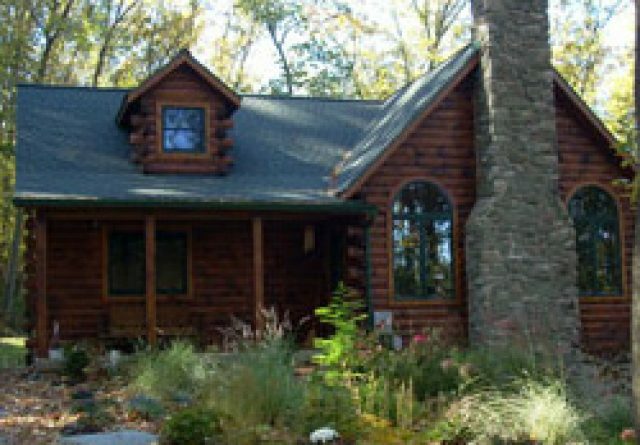 Are you looking for log homes for sale? 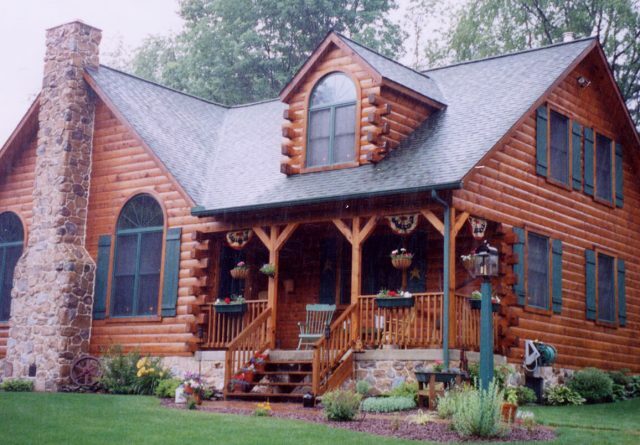 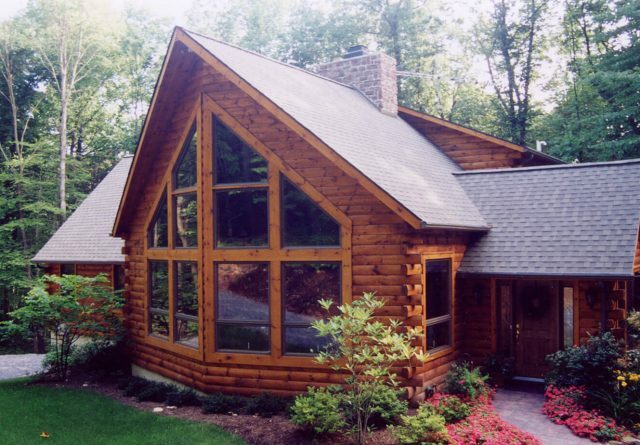 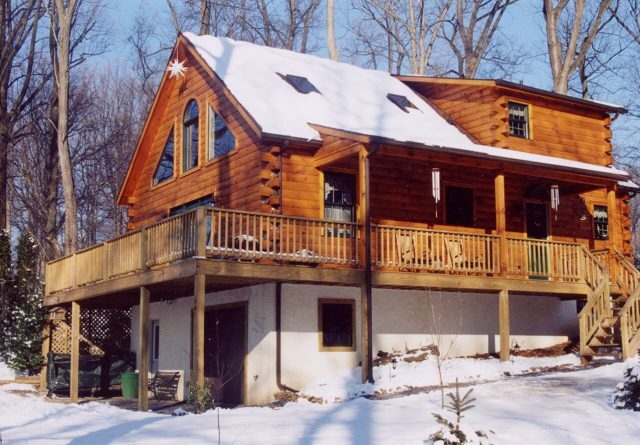 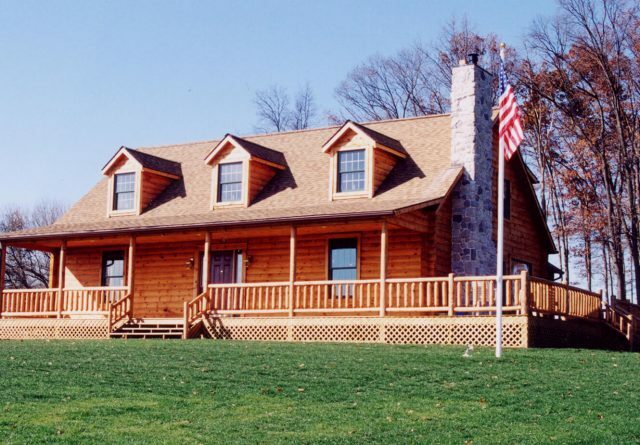 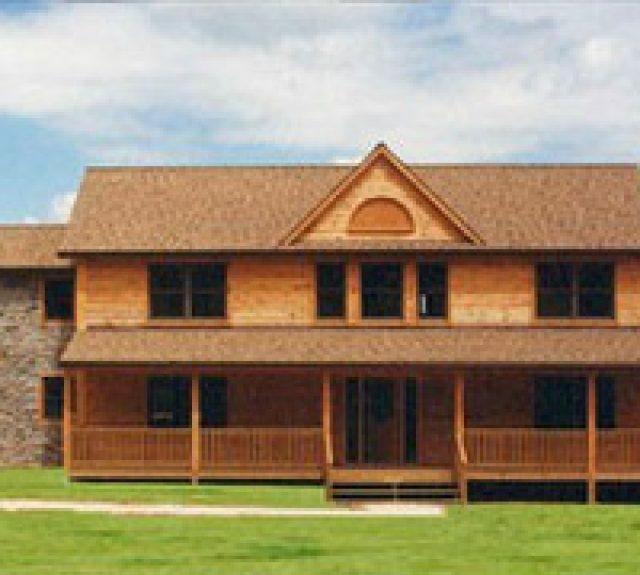 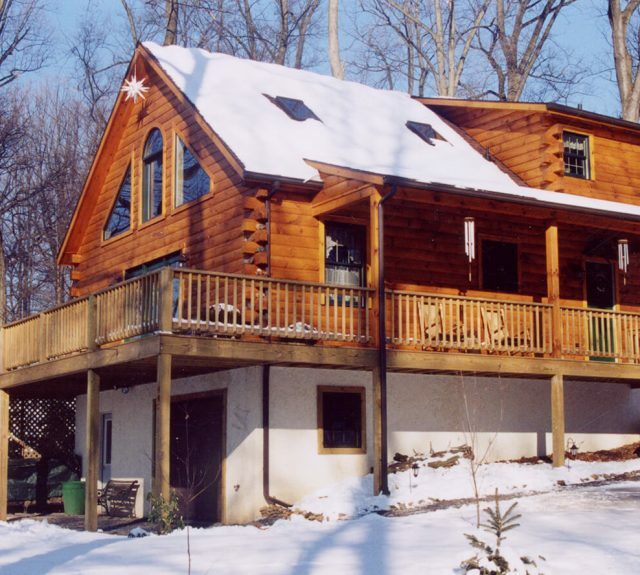 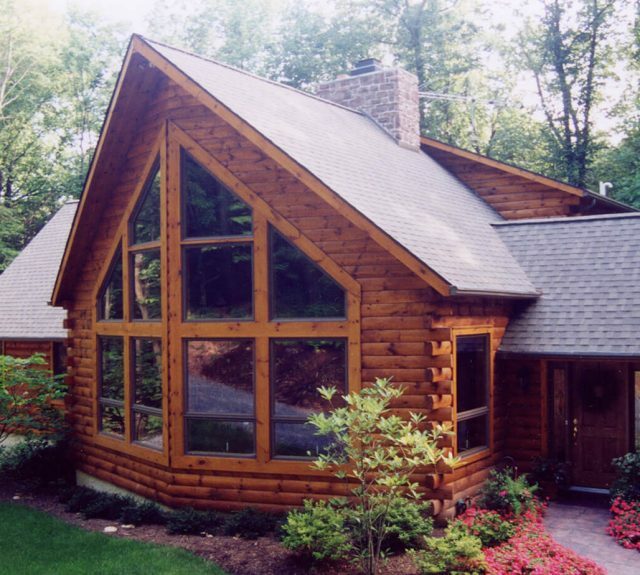 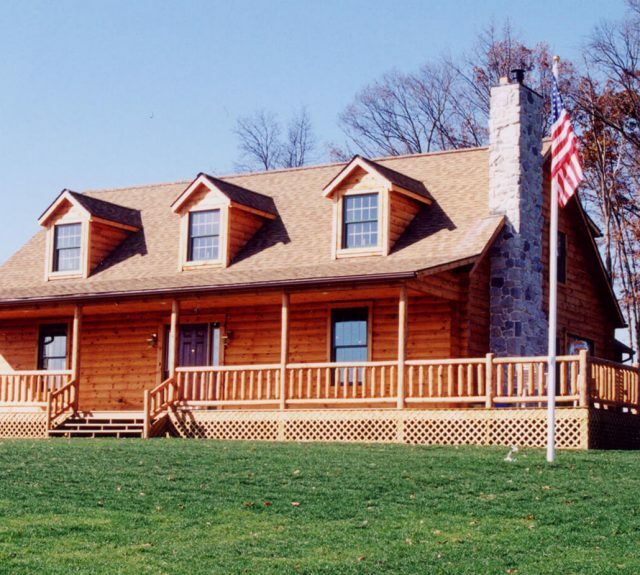 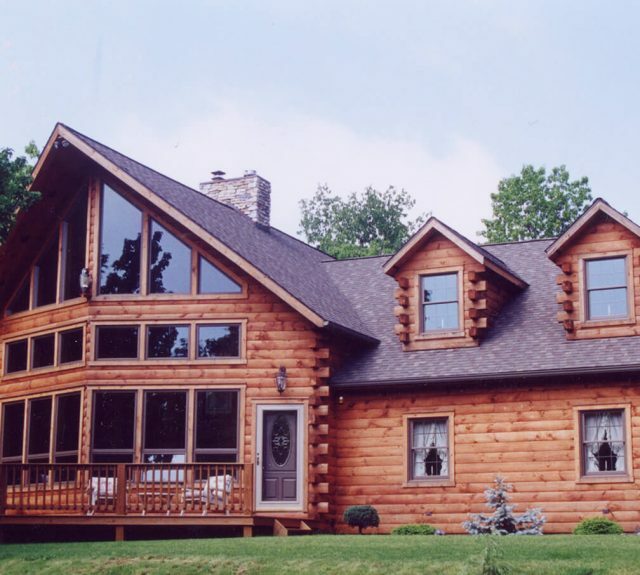 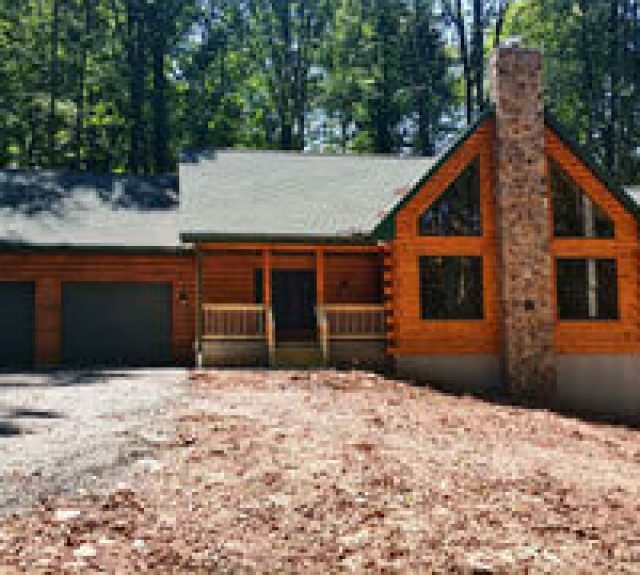 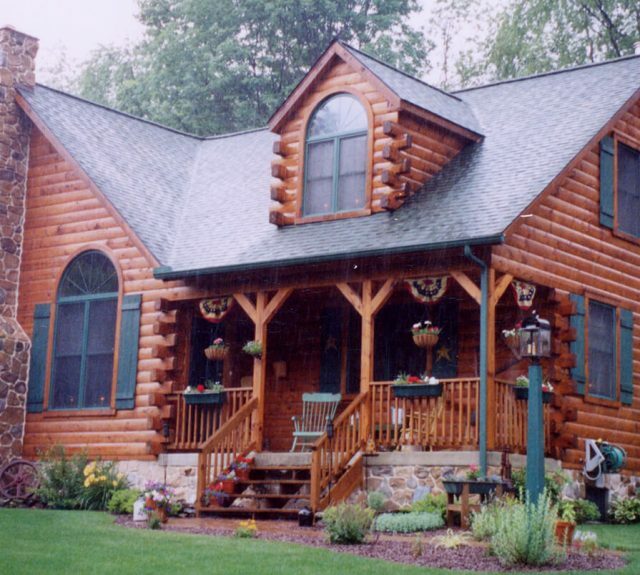 We are proud to be Pennsylvania’s premier log home builders! 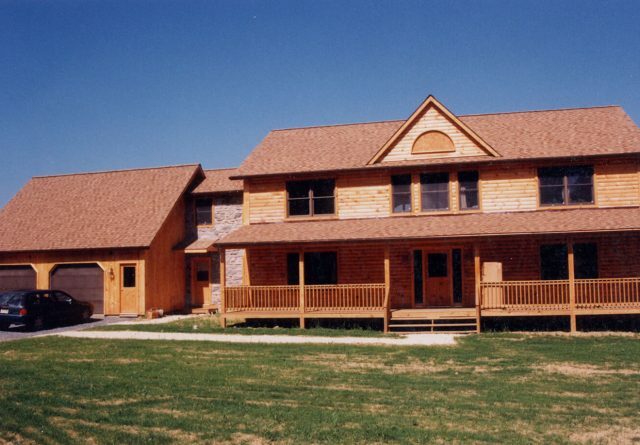 We offer a variety of standard model homes to choose from as well as custom creations per your specifications. 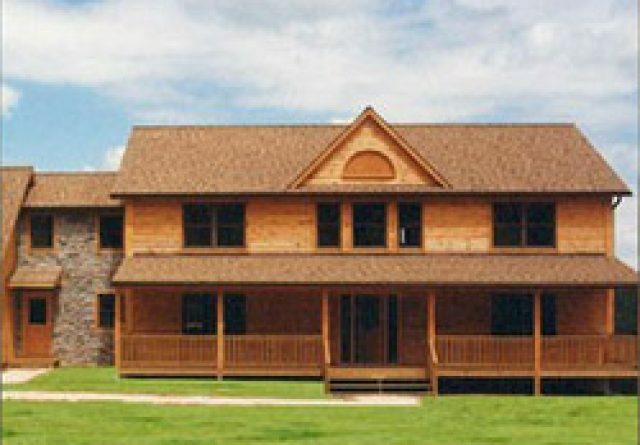 You may preview the following models to get ideas and use as inspiration, then we can design and build something completely unique for you. 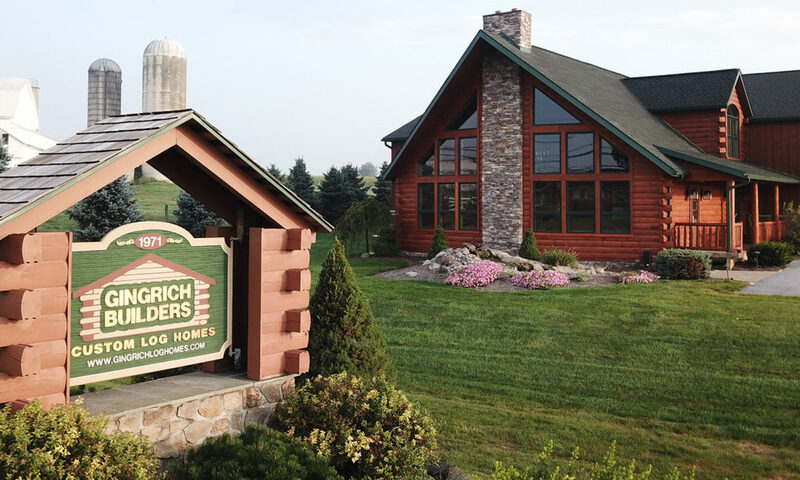 Whatever you’d like, we can do! 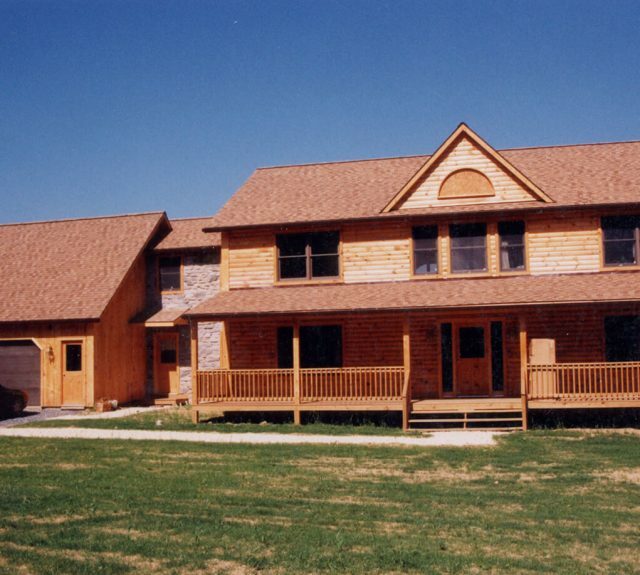 Custom, custom, custom, that’s our specialty. 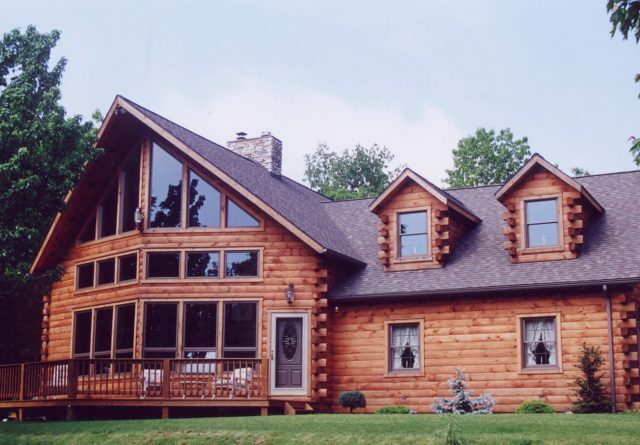 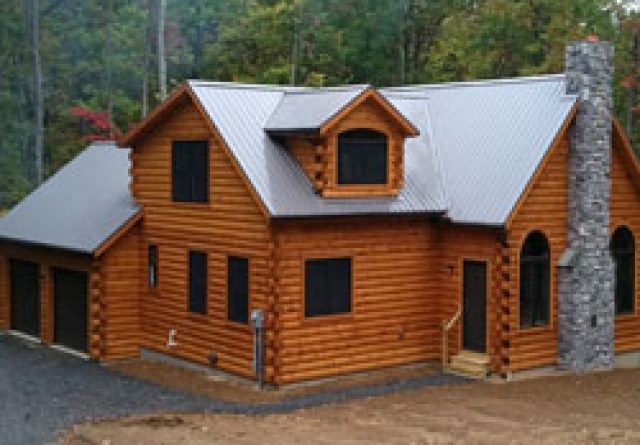 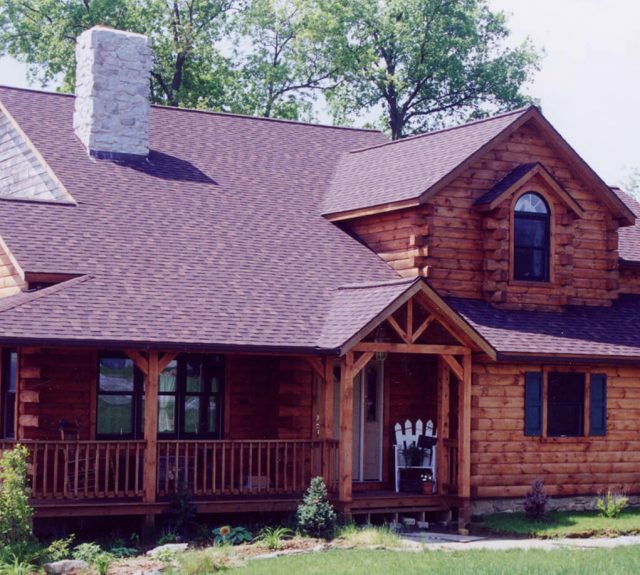 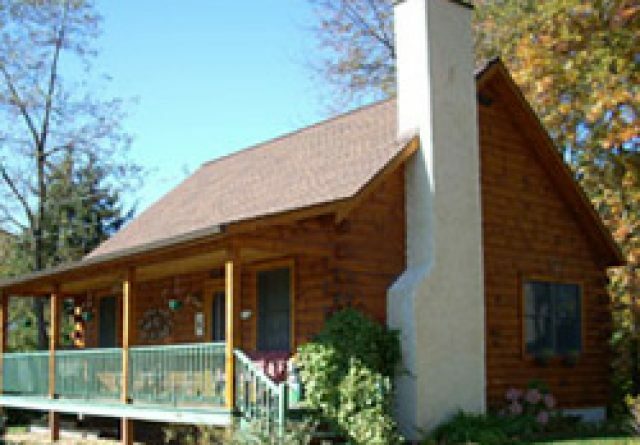 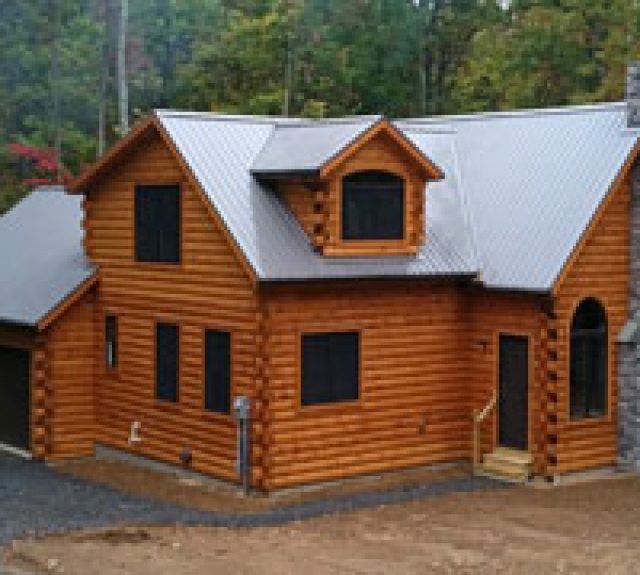 As you can see, all of our log homes for sale are special works of art; any one of them would make for a charming permanent residence or fun vacation home.